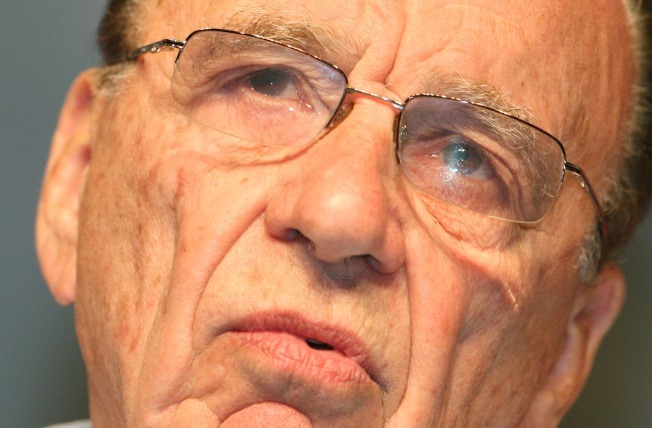 Rupert Murdoch's love of print runs as deep as his evil glare. The Brooklyn Paper, which just won 'Newspaper of the Year' from a major national trade group, is certainly not going out of business. Brooklyn needs us too much right now, what with local papers being snapped up by billionaire moguls who have no interest in local news except maximizing classified ad sales. Has Rupert Murdoch even been to Brooklyn? His reporters don't know the territory, either. Wow, hoisted on my own two-year-old petard! But certainly the essential truth of the old quote from Gothamist remains true: Brooklyn still needs The Brooklyn Paper, which is why one of the only people in the world who still believes in newspapers — Rupert Murdoch — is putting his money and genius behind us. I think that's a fuller quote than tearing one off of Gothamist from two years ago. Also, we've won more awards since then, too!